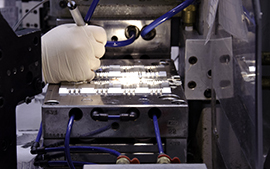 Klann Plastics is a UL recognized molder and a contract manufacturer of medical devices that are FDA listed. 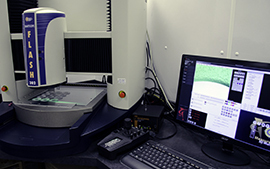 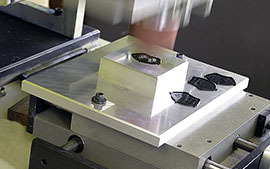 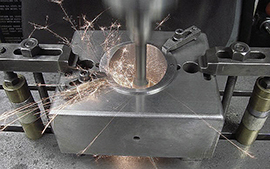 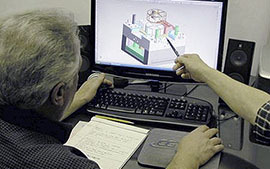 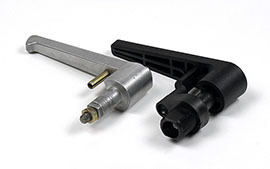 We are a "custom molder" which means that we work for you...to meet your exact requirements. 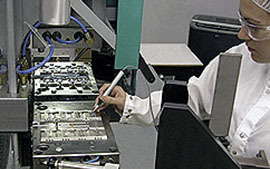 Our commitment to product quality, on-time delivery, and superior customer service has enabled us to forge strong, continuing business relationships with a broad range of Fortune 50 and regional companies alike.